Offering street theatre, comedy and circus in an idyllic village in Luxembourg province, Chassepierre’s international street art festival in August is the jewel in Belgium’s thespian crown. A one- or two-day pass gives you access to countless shows until midnight. 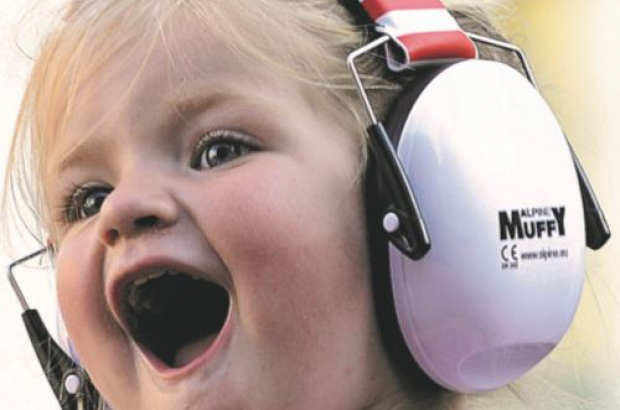 In Flanders, the 10-day Gentse Feesten in July includes theatre, circus and puppet events (some of them free), with circus workshops at Baudelo Park. Or visit the charming Parkkaffee festival in a bucolic lakeside setting at nearby Mariakirche in August. The daily event includes children’s circus activities on Wednesdays and Thursdays. In the capital, the Théâtres Nomades festival in the Royal Park at the end of August has an impressive line-up of street theatre, circus and storytelling, washed down with mint tea from Berber tents – and it’s all free. In the same spot there’s Guignolet dans le Parc, free puppet shows from Wednesday to Sunday all summer. And Brussels’ Insifon puppet festival is scheduled for the last weekend in August. Although actual swimming is not on the agenda, Bruxelles-les-Bains, near Place Sainctelette, is a great way to spend a day surrounded by golden sand, sports activities and water fountains. Free children’s activities on Wednesday and Thursday afternoons include traditional games, face painting, music, theatre, storytelling and art workshops. And on-site organisation Brussels by Water offers 45-minute boat trips along the canal. Other popular beach festivals include Louvain-la-Plage, with daily creative workshops, mini-car rides, bouncy castle and accrobranche (rope climbing trails), and La Louvière Plage. 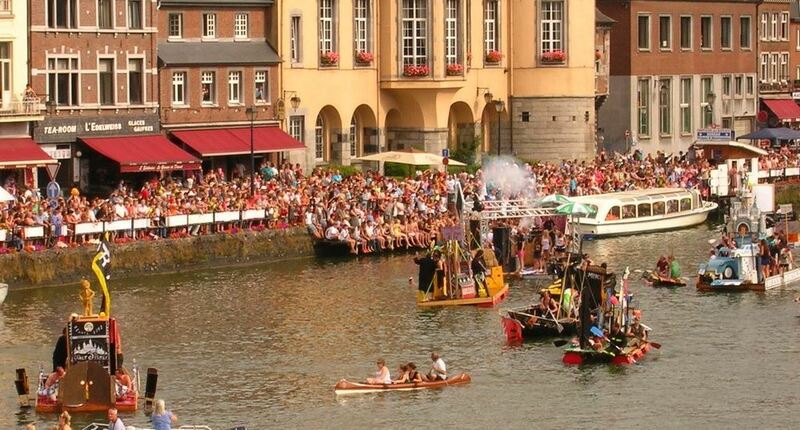 Forget Oxford and Cambridge: Dinant’s International Bathtub Regatta along the Meuse is the real boat race, as the tranquil river morphs into a frantic scene every year on 15 August. Participants in the 1km race have their crafts and costumes rated for beauty, originality, representativeness of Dinant or how well they capture the theme (this year it’s ‘cinema’). Watching and participating in this human-powered – no electrics, it’s paddle or hand power only – race is completely free. Boredom is impossible on 21 July, with activities in every major town. Brussels’ family attractions include the Royal Park’s sports festival and Place Poelaert’s simulated car rides and detective trails. Other highlights are the royal procession and fireworks display at 23.00. The city’s communes offer their own smallerscale entertainment, while Mons’ festivities include a special children’s programme at the Belfry Park. Are you sitting comfortably? Chiny’s Festival du Conte in mid-July presents no fewer than 80 spectacles from nine countries in a gorgeous small town in Luxembourg province. Indoors and out, the French-language shows span all genres and ages. And it’s not just storytelling: the festival also boasts street theatre, children’s workshops and food stalls. Closer to home, and free, Brussels and Wallonia offer Lire dans les Parcs – a peaceful way to spend weekday afternoons as a family during the summer holidays. Librarians read (in French) to your children in local parks, or, if it rains, in the library. It’s aimed at four- to 10-year-olds, though all are welcome.